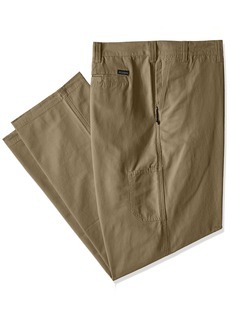 Not seen since: September 25, 2017. 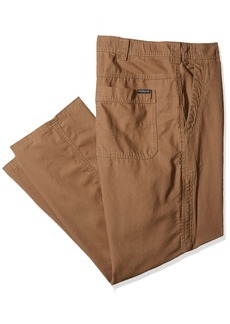 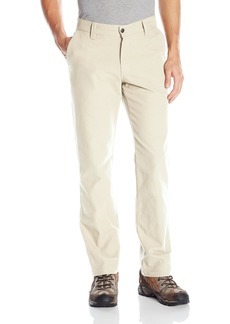 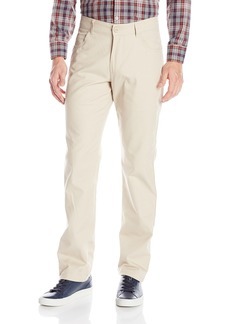 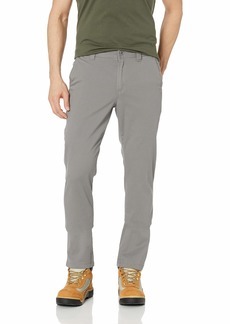 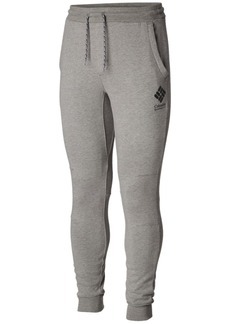 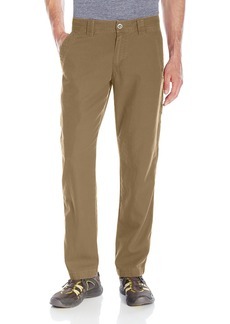 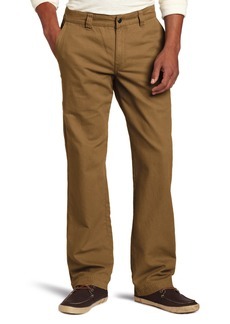 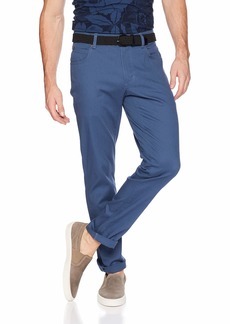 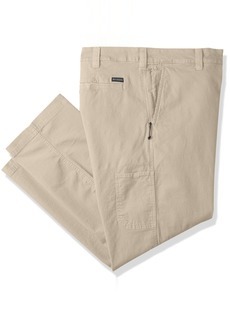 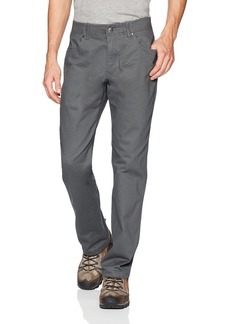 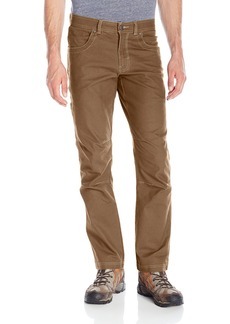 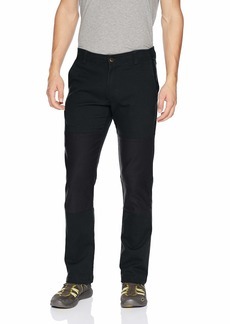 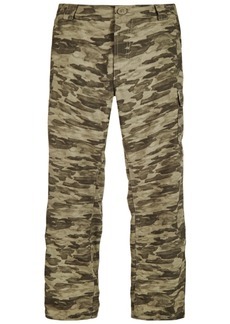 With initials that stand for rugged outdoor chino, the Columbia roc pant is just that. 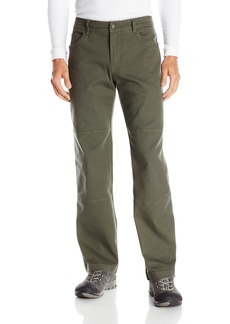 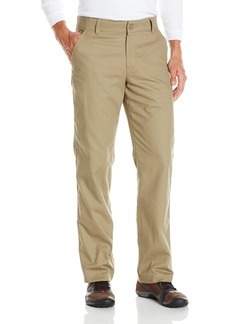 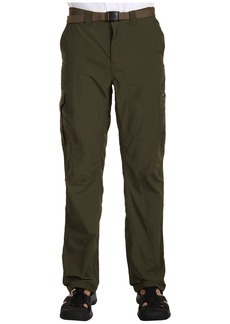 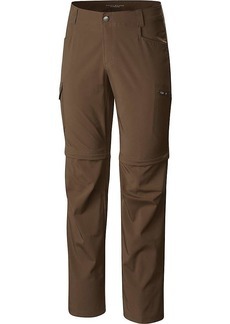 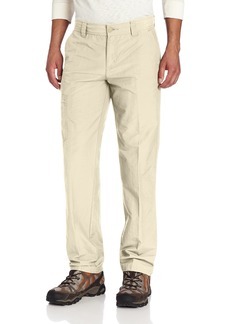 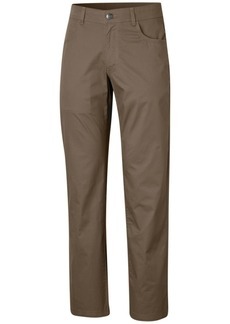 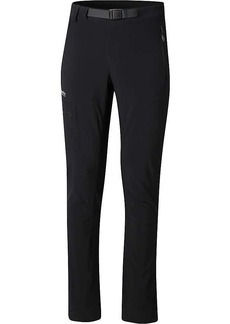 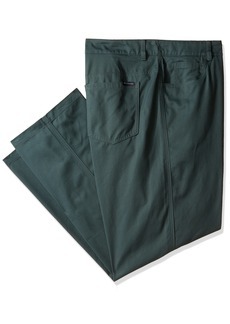 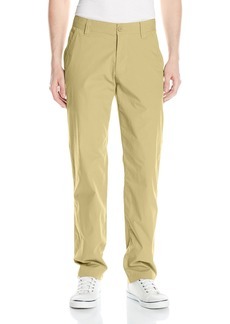 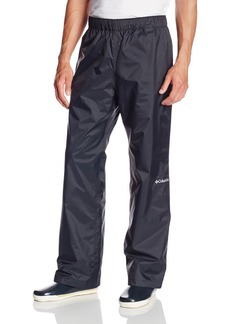 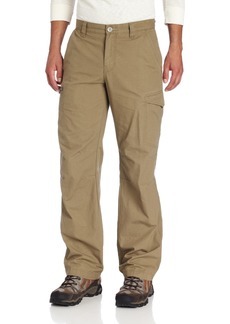 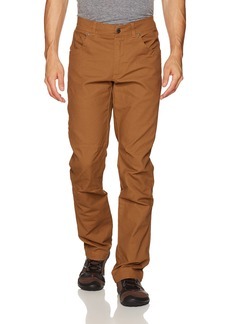 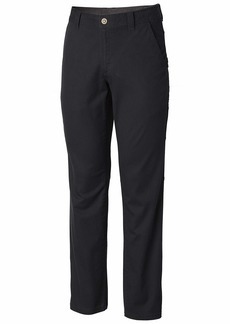 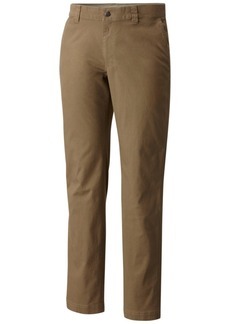 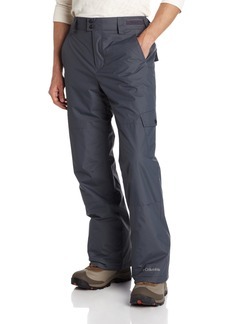 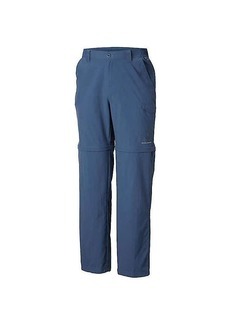 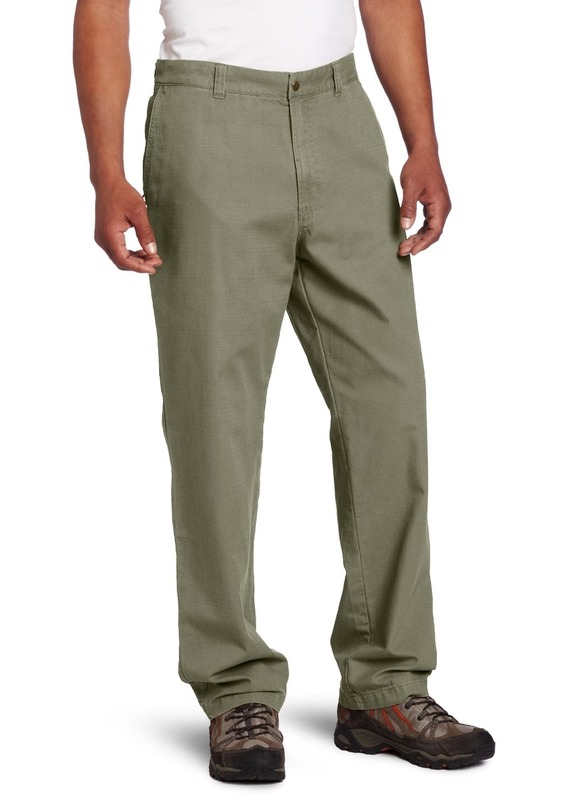 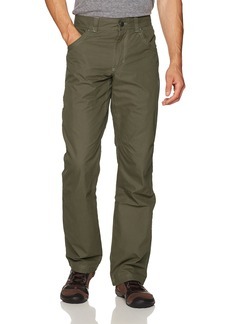 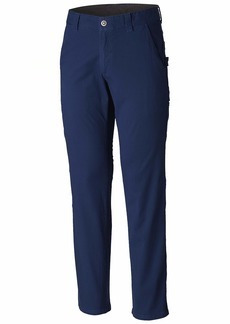 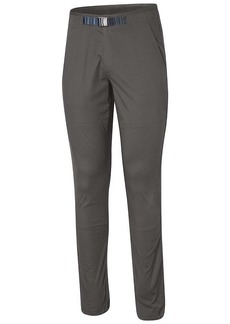 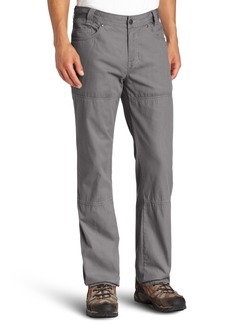 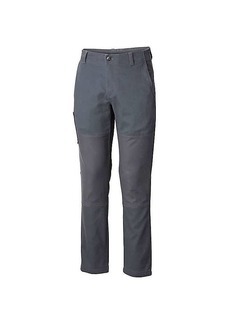 Built from durable, 100% cotton granite cloth, these handsome trousers are buttery soft but tough enough to handle any outdoor activity from raking leaves to off-trail hiking Omni-shade sun protection keeps you from getting burned outside, while classic styling allows you to sport them to work without looking like a tool. 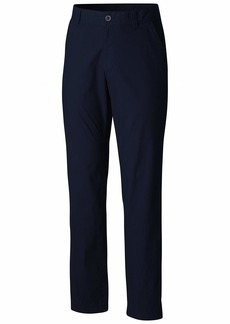 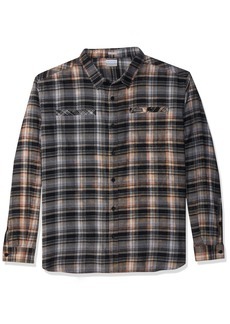 Utility features like a side-seam zip security pocket, thigh gear pocket, and touch-fasten back pockets let you carry everything from keys to golf tees conveniently and comfortably.